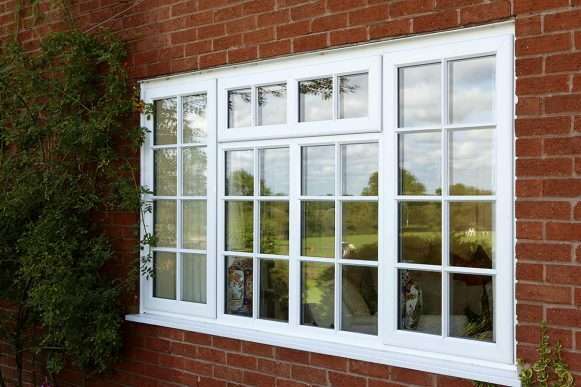 Often referred to as double glazing, secondary windows maximise insulation and reduce noise transmission. 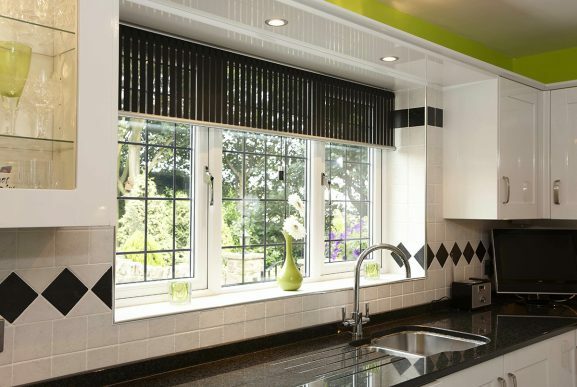 Double glazed windows will transform the look of your home. 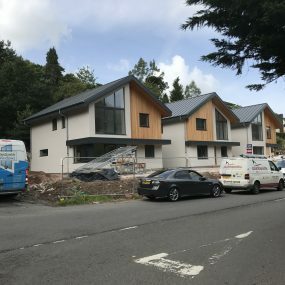 They are a fantastic investment adding value and a new dimension to your property. The gap between the outer and inner window determines the level of insulation, so that larger gaps give better insulation. 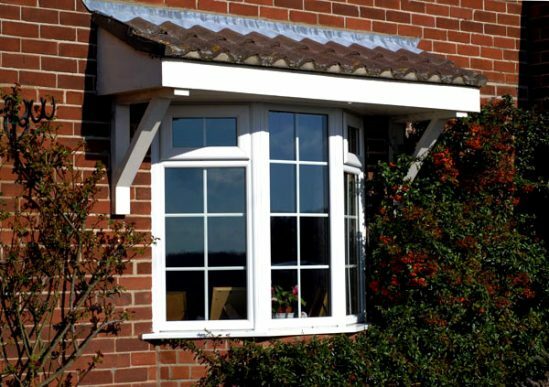 Here at Countrywide windows we supply and install a range of uPVC double glazing windows and doors. We pride ourselves on customer service will not stop until you find exactly the right style of uPVC windows to suit your home. Upgrading your windows is great in the long run. It adds value to your property whilst helping to save money on your energy bills. 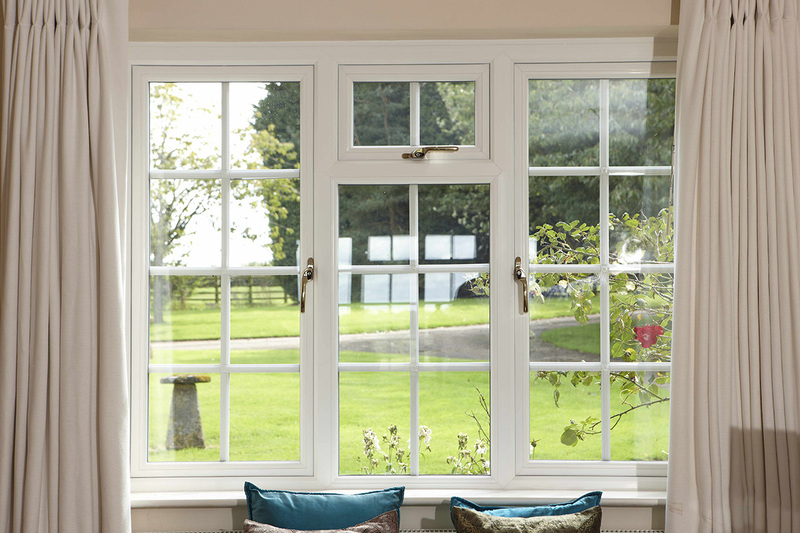 There has never been a better time to invest in double glazed windows. So, what are you waiting for? Countrywide Windows are specialists at supplying and installing Double Glazing windows and doors. 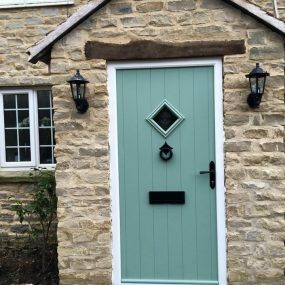 Start saving money on bills and improving the look of your home as soon as you possibly can, as it will no doubt pay for itself. 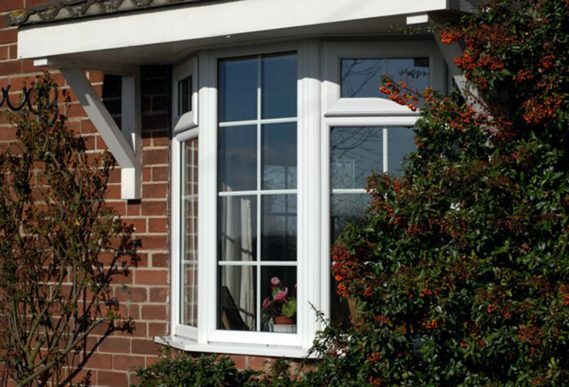 Warmth in the winter monthsDouble glazing is the ideal form of insulation, with up to 50-70% of your heating lost through single-glazed windows. 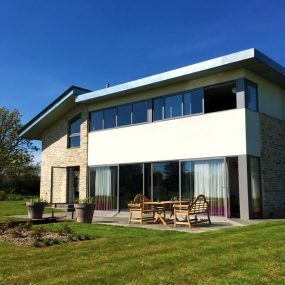 Feel the summer breezeDouble glazing insulates your home against hot temperatures, minimising the heat which burns through your windows on sunny days. Reduces energy usageWith reduced energy loss, you will no longer need to use your heating as much, which saves you money on your energy bills. Reduces condensationCondensation can be a serious problem, particularly in older homes. Double glazing works to reduce excess moisture on your window panes. Get a FREE quote for your Double Glazing Windows.